Sop is a native of Cypress and studied business administration at the University of Houston. He is doing amazing things to help us be the best practice for our patients! 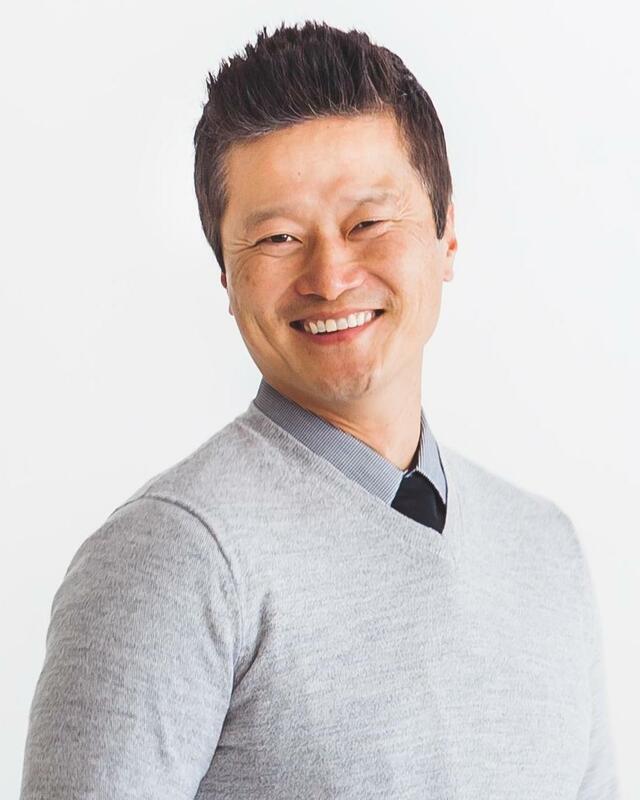 He has over a decade of experience helping offices achieve their goals and loves being a part of a patients journey to their best, healthiest, smile! Sop loves spending time with his wife, son, and two dogs! They love trying new restaurants, traveling, and quiet time at home with family.